At a hearing this morning, judges said that if Imdad Ali, who suffers from schizophrenia, can be proven to have been mentally ill at the time of his trial in 2001 then he must not be executed. They added that while Mr Ali remains mentally unfit, it would be “inappropriate” to hang him. Sentenced to death in 2002 over a shooting, Mr Ali has spent 14 years on Pakistan’s death row, including 3 years in the jail hospital in solitary confinement. 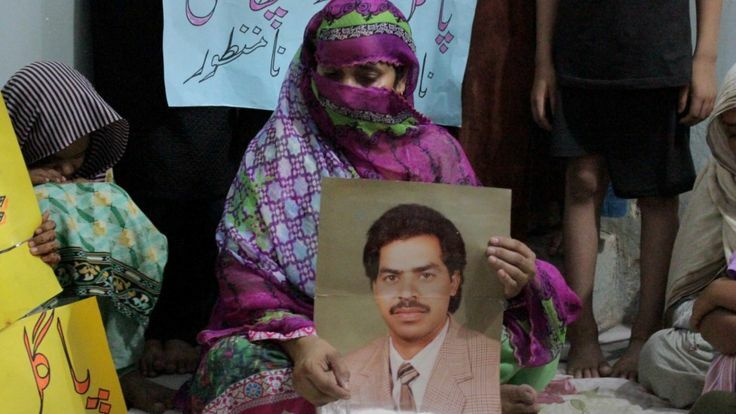 The execution of mentally ill people is illegal under Pakistani and international law. However, despite Mr Ali’s illness, the Pakistani authorities have been seeking to carry out his execution since last month, when a warrant for his hanging was handed down. At a hearing on Monday, the Supreme Court ordered that a medical board be set up to determine whether Mr Ali is mentally ill.
Pakistan has hanged an estimated 418 people since resuming executions in December 2014, including juveniles, prisoners who were tortured into ‘confessions’, and others who have subsequently been found to have been innocent. The country’s compliance with its international human rights obligations will be reviewed as early as next year by the UN Human Rights Council and UN treaty monitoring bodies.